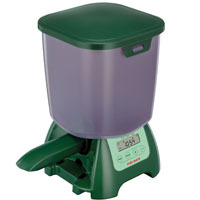 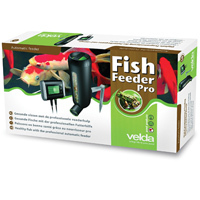 Summary Details: Automatic adjustable feeding for up to 21 days. 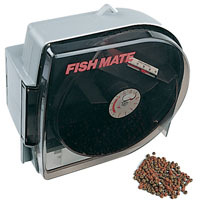 High tech pond feeder at a great price! 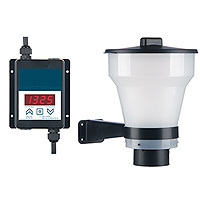 Automatic adjustable feeding for up to 21 days.